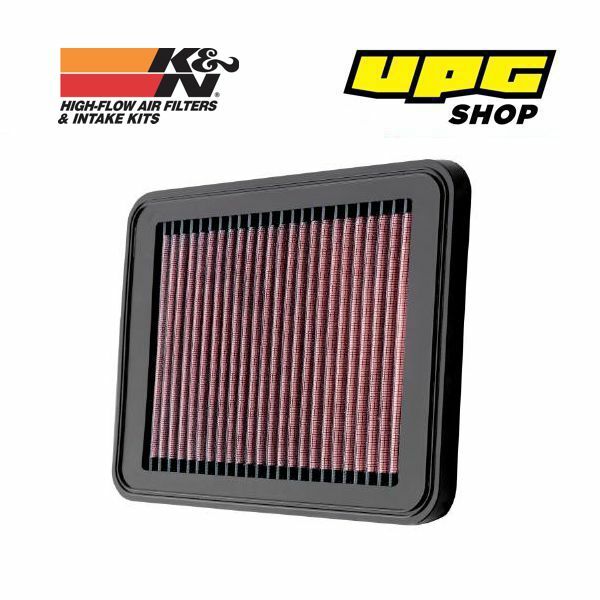 For more than 30 years, K&N Filters have been the choice in engine filtration. 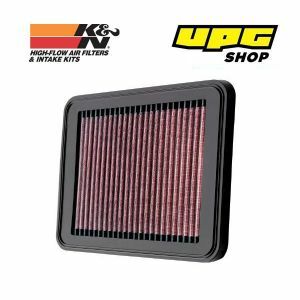 The K&N filter delivers virtually unrestricted flow letting your engine run stronger, cleaner and with greater fuel efficiency. The secret of the K&N filter is its filter medium. Four to six sheets of pleated and oiled cotton-gauze are layered between two sheets of aluminum wire mesh. This proven design stops dirt, dust and other harmful particles like no other filter, all while clean, power-enhancing air flows freely to your engine. Just give it a simple cleaning every 50,000 miles and your K&N filter will last for the life of your vehicle. With no costly changes and services, your K&N filter will save you money. And, you'll be helping the environment by reducing the number of disposable air filters that end up in landfills. Get increased power and acceleration, better fuel economy from a filter that lasts for 1,000,000 miles-get a K&N.